Ottawa Filmmaker Brett Kelly returns to Horror. 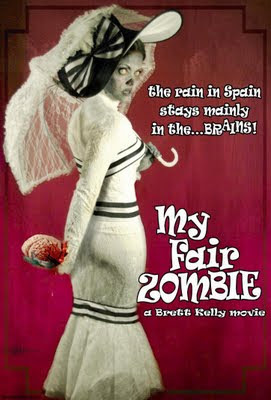 The prolific Brett Kelly has just announced that he's returning to his roots in Horror with his latest film... My Fair Zombie - a zombie riff on the classic "Pygmallion" story. If you're interested in Auditioning, you can click on the link above, or on the poster to go to the site. Shooting apparently starts this October, and will continue in the Spring. Kelly's last foray into the Zombie realm was the low-budget "zom-com" My Dead Girlfriend,which was arguably his best work to date. 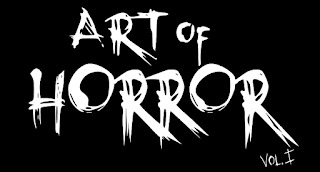 Our intrepid reporters at Ottawa Horror will hopefully be bringing you some inside stuff on the production as it goes along.